In August, a massive flood occurred in the State of Kerala, India, in 100 years. As a result, unprecedented situation occurred: more than 80 dams in the state were opened all at once. Water flowing down from a dam in a high mountain and strong rainfall caused landslides in many places and many houses collapsed. 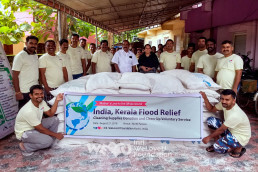 Many cities in Kerala were flooded and brought forth 370 deaths, numerous casualties, and 220,000 victims. 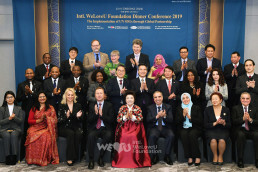 In such disastrous situation, Intl. 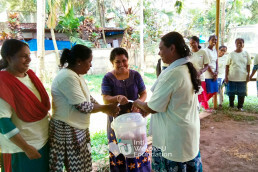 WeLove U Foundation received a request from the Coach Council to help the North Paravur region, and immediately visited the city of North Parab to check on the site. 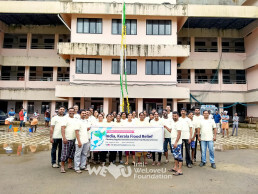 Most of the people were in difficult situation as far as basic necessities of life were concerned, because they lost their homes and households. 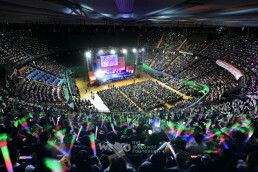 Furthermore, the support of the central government was slow and the victims were not being helped. To make situation worse, the surrounding environment was very poor and the victims were exposed to infectious diseases. 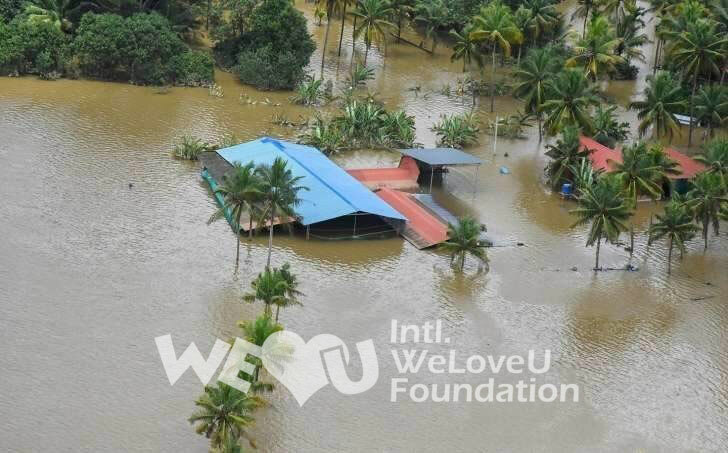 The WeLoveU planned to clean houses and schools in the flood-affected areas where urgent recovery work was needed. 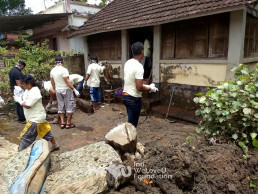 The members pulled out all the household goods that had fallen into the water, the soil, and the dirt out of the house, and repeatedly carried out the soil that was pushed into the house. Trees that fell in the yard were cut and removed. The situation of school wasn’t different. 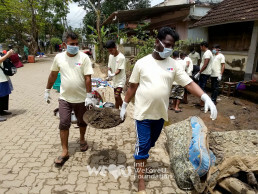 Members removed and cleaned the dirt and soil that came into the houses and buildings. 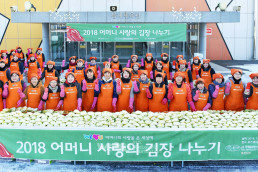 The WeLoveU delivered 200 grocery boxes containing 1 kg of soybean and 2 kg of sugar, which were basic food for the victims. We hoped that the victims would gain courage and hope and be recovered physically and psychologically as soon as possible.